To further close the agency’s funding gap, Abbott has called for dedicating the tax now collected on automobile sales to transportation and ending longstanding diversions of gas tax revenue to public schools and law enforcement. State Sen. Wendy Davis, a Fort Worth Democrat and a front-runner for her party's nomination for governor, also favors ending the diversions. A campaign spokeswoman pointed to measures Davis filed in 2011 and 2013that, had either of them passed, would have discontinued hundreds of millions of dollars in diversions from the highway fund over several years. 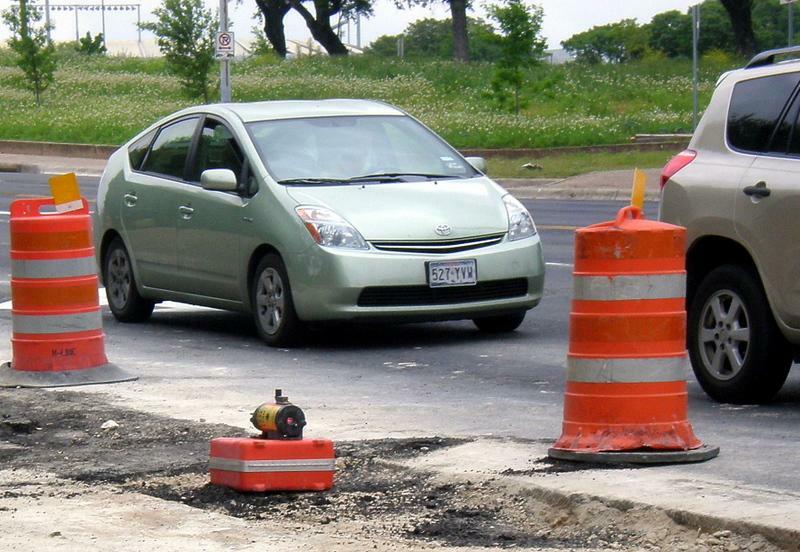 Austin’s roads cost each local driver $1,200 a year. That's according to TRIP, a highway industry nonprofit. 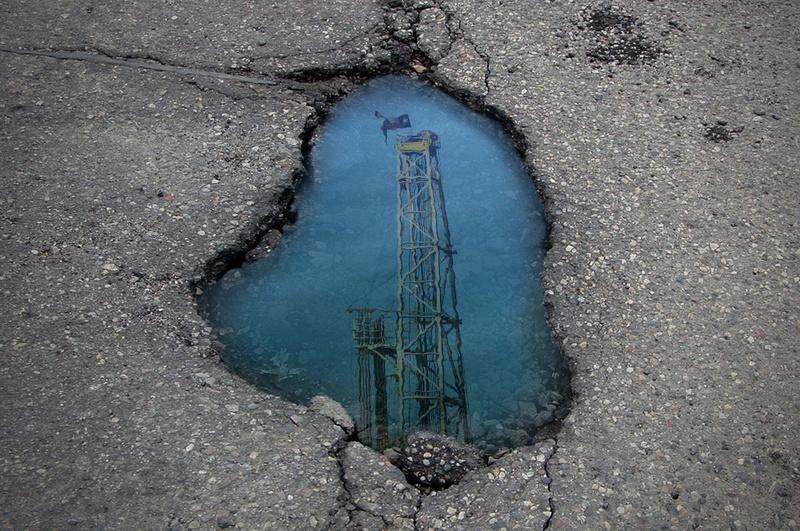 The organization also found that deficient roads in Texas cost drivers a total of $23 billion each year. The report says poor road conditions cause accidents and additional traffic which lead to longer commute times and greater fuel usage. Substandard roads can also result in more wear and tear to vehicles and tires, resulting in higher maintenance costs. 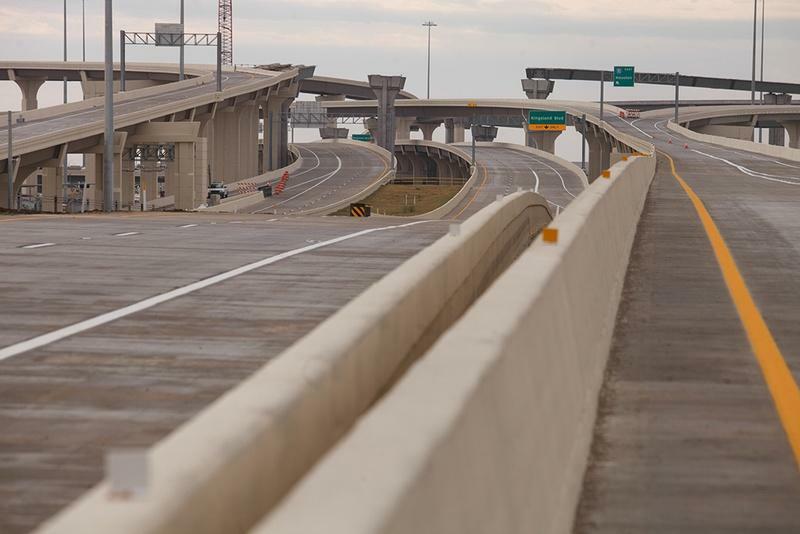 Overall, TRIP found that 18 percent of Texas’s major urban roads are in poor condition, while 27 percent are considered mediocre. Though $1,200 a year isn't chump change, the report still found Austin has the fewest number of roads in poor condition with nine percent. San Antonio ranks highest, with 33 percent of its roads in poor condition.